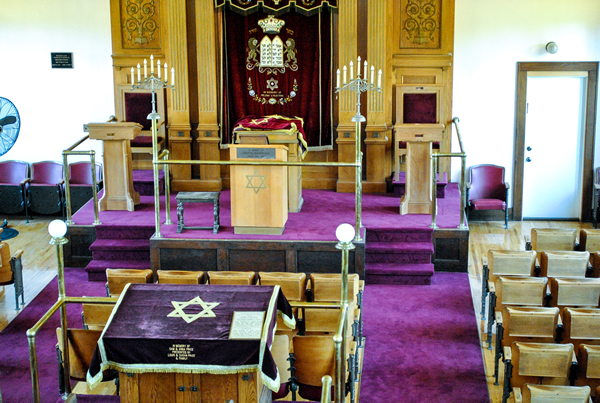 If you have questions about the First Hebrew Congregation or our historic building, we’re happy to help. Interested in becoming a member or making a donation? We can help with that too! Just complete the form below and we will be in contact shortly.